One of the main motivations for getting the AMEX Platinum card last month was specifically for the perks that come with the card, such as Gold status with Hilton and Starwood hotels. It is nice to be able to cut in front of the line to get perks withoug spending a gajillion dollars to qualify. 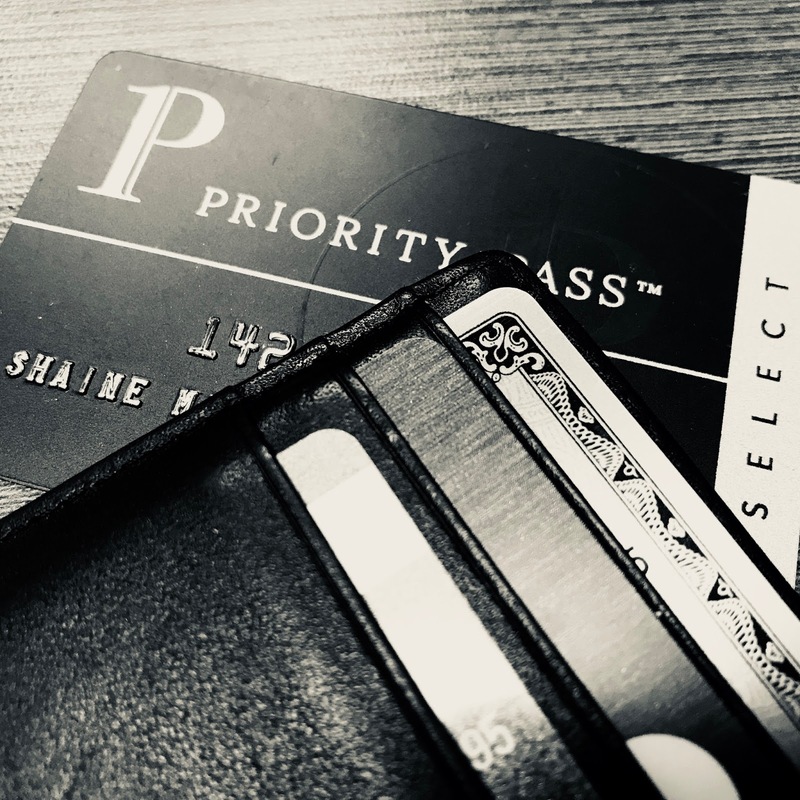 One of the perks that comes with the AMEX Platinum is Priority Pass Select membership. This membership allows you to use any number of Priority Pass airport lounges around the world free of charge. These lounges include amenities such as food, drinks, showers, massages, or other cool things. Most importantly, they offer you a place to hang out while waiting for your flight. AMEX also has the Centurion Lounge in select airports. It is not so easy to use the Priority Pass nor the Centurion Lounge. It requires a bit of know-how to be able to access some of the lounges. If you are fortunate, your flight will depart from the same terminal where the lounge is located, if airside. In the case of MCO (Orlando), the lounge was airside on a completely separate terminal. In order to use the service, it is necessary to go through security twice. It would be handy to know what airlines use Gates 1-29 to make things easier. Some of this is the result of MCO, in particular, physically separating the terminals. Given this recent experience, it seems Southwest Airlines passengers are not the Airport Lounge market. During this last trip, there was a layover at Houston Hobby (HOU), which has no lounges. Flying some of the big airlines would likely result in better access to lounges. I will have to test this out with other flights. A search on Google Maps satellite view shows that I would have to fly JetBlue or American Airlines for easy MCO lounge access. Given this experience, some of the trade-offs of air travel are becoming more clear. If you expect the luxuries, you will need to eschew the economy carriers that use smaller airports or terminals without lounges. Going forward, I will book with United and American Airlines to improve my odds at lounge access.